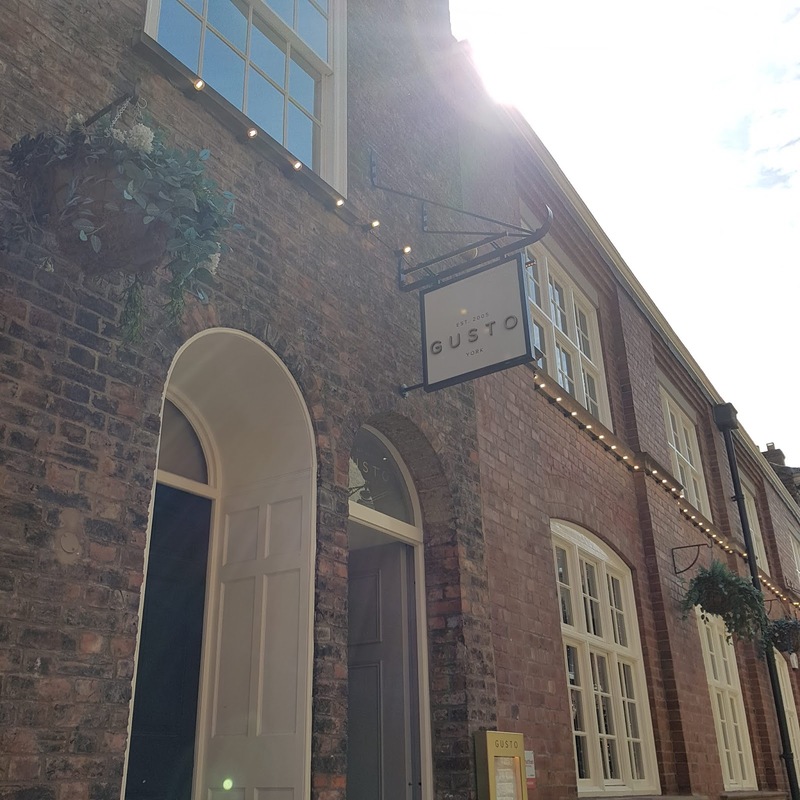 The brunch market is pretty extensive right now as let’s be honest, going for brunch is way better than going out for dinner, but Gusto has just levelled up the pre-lunch dining offering in York. 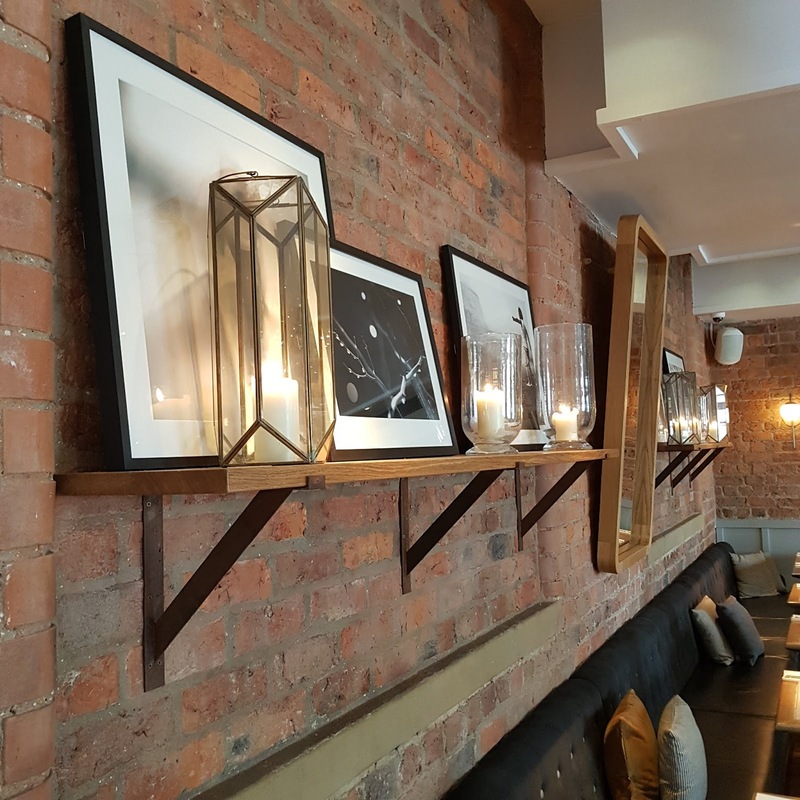 Most people don’t know that Gusto have a brunch menu and it’s an absolute hidden gem, in particular in such a beautiful city in a restaurant just a stone’s throw from the Minster. I was invited down to review their menu and I took my mum along with me. 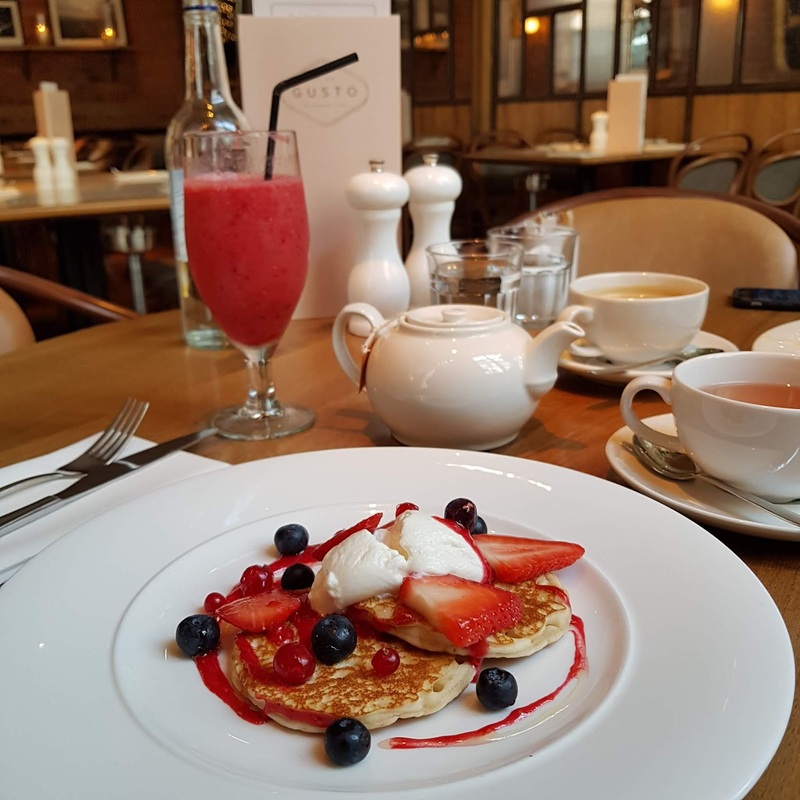 The menu covers off all of your brunch basics but I decided to go for pancakes as wanted to go for something different – usually I’m a savoury gal at breakfast time. The dish included three pancakes with Greek yoghurt and fresh berries and was absolutely delicious. I’m absolutely rubbish at making pancakes myself (mainly as my last attempt included trying to cook them in a wok...) so having them when I’m out feels like a treat – clearly I’m fairly easy to please! Mum went for a full English and I must admit, the food envy kicked in a little as it looked so good! My mum has to have a gluten free diet (though she isn’t celiac) and the staff were really good about ensuring that her requirements were catered for. 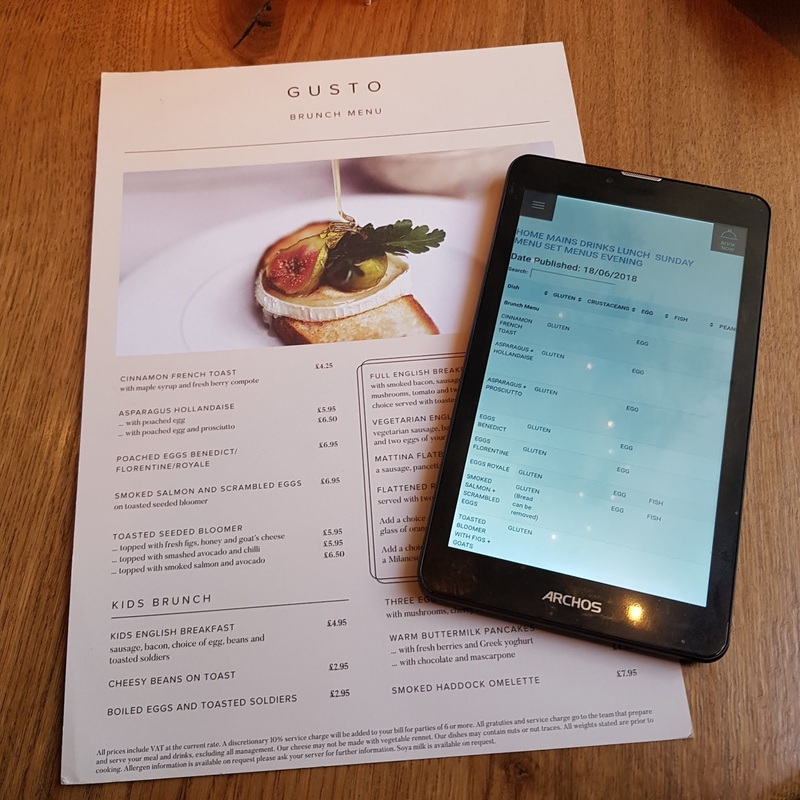 They have a tablet which shows the breakdown of all dietary requirements across the whole menu and this information is available online which is ideal if you’re dining out with a big group or with someone with a specific allergy. 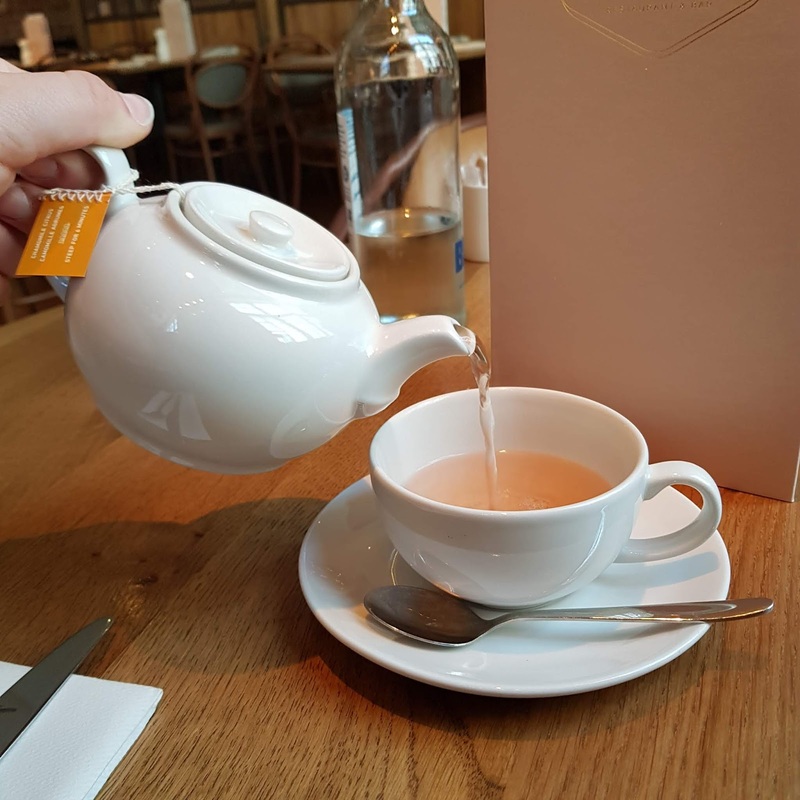 When it comes to drinks, there’s an extensive menu of teas, coffees, smoothies and juices but what I love is that they have Taylors tea on the menu. They’re Harrogate based so fairly local to me and I absolutely love all of their flavoured teas so they’re a perfect accompaniment to breakfast. Overall? 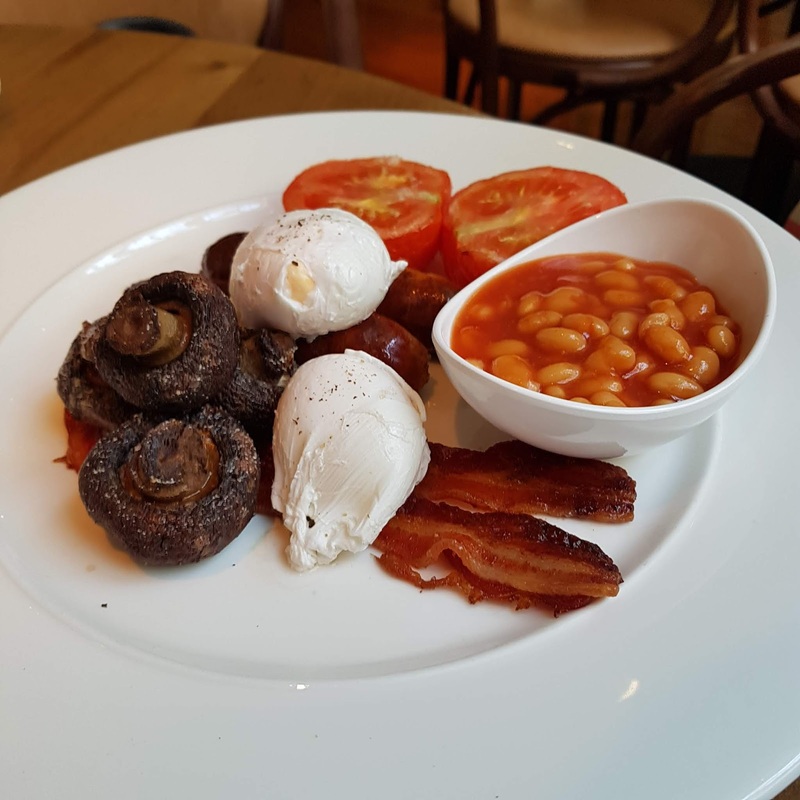 I was definitely impressed by brunch at Gusto and I’d be keen to go back as the prices are very reasonable for a city centre and the setting is absolutely gorgeous. Also, unrelated but the reed diffusers in the toilets of the York branch smell absolutely incredible and that really did add to the experience. (No joke, they're that good). Are you a brunch fan? 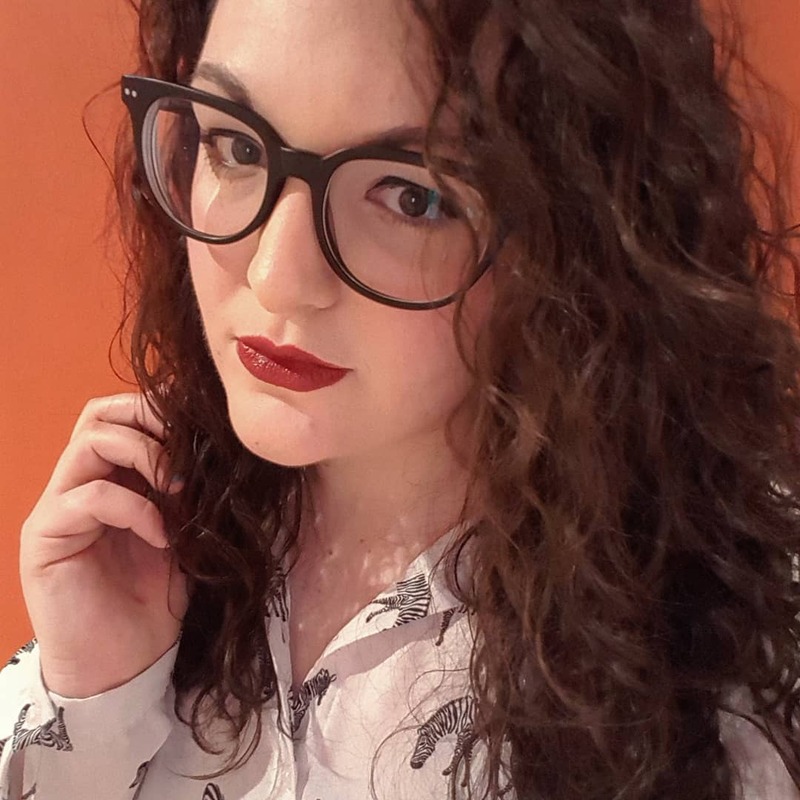 Do you fancy a brunch date? Let me know in the comments. Lizi, this looks so nice! I love the decor and YAY FOR PANCAKES! :p I'm impressed you chose them! Haha! But also agree, your mum chose well.. that is a strong looking full English!